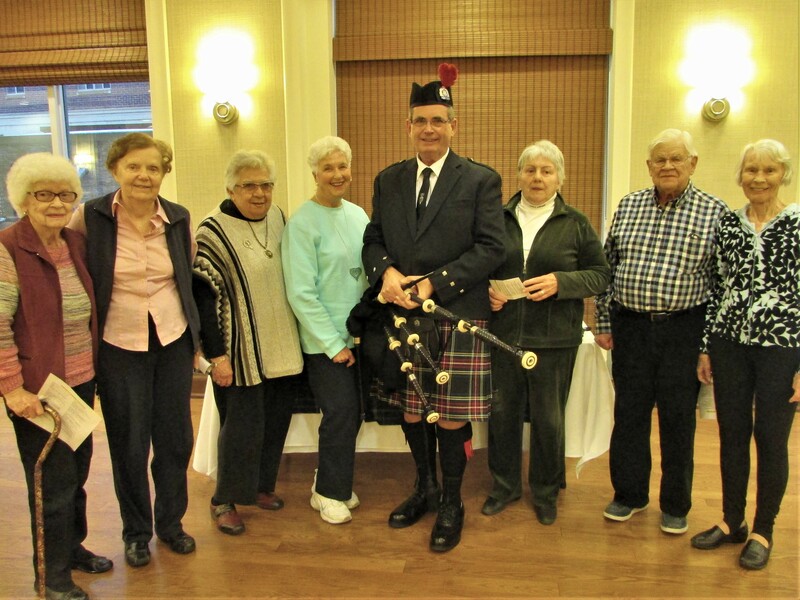 Delmanor Prince Edward residents, family and team members enjoyed a wonderful afternoon of piping in of the haggis, addressing of the haggis and celebrating the history and life of Robert Burns, Scotland’s famous poet. 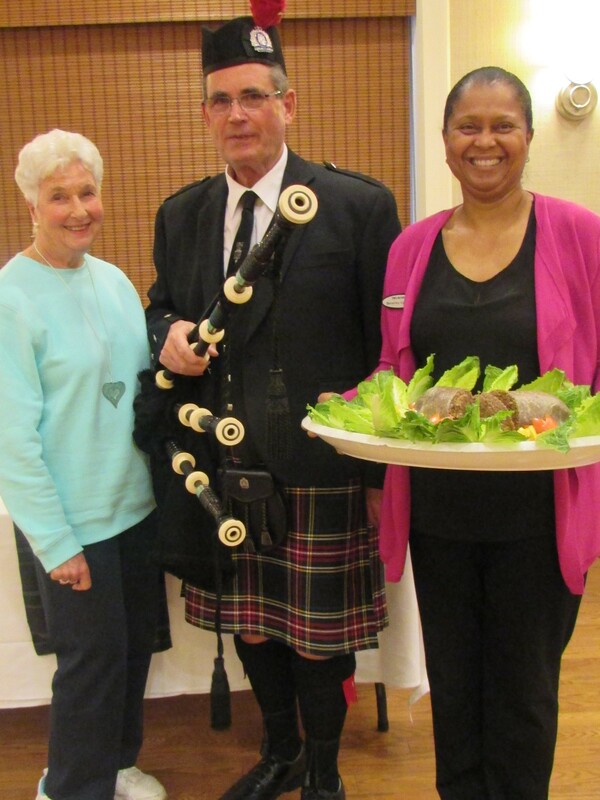 The sound of the magnificent bagpipes could be heard throughout the building while residents and guests enjoyed warm haggis, or an appetizer of their choice. 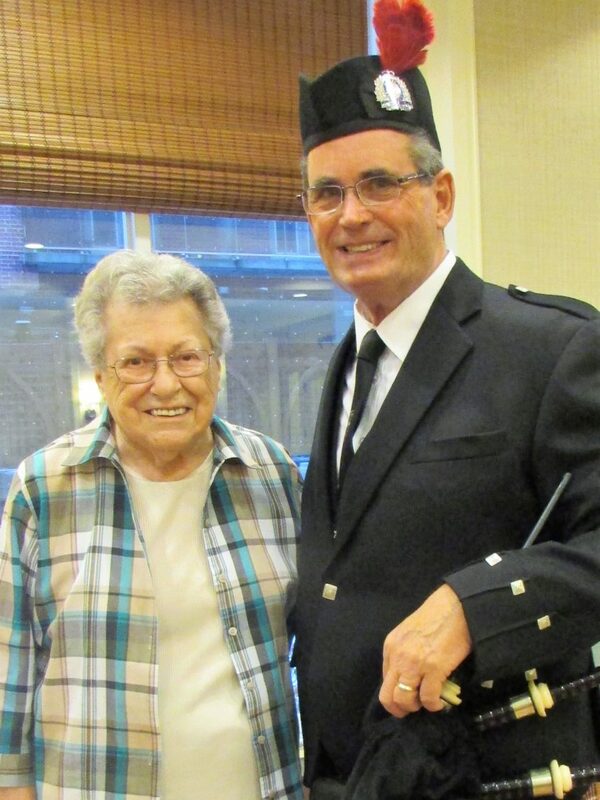 Storyteller Dan joined everyone in the Prince Edward Pub providing wonderful entertainment to the audience with his vast knowledge and great enthusiasm about Robbie Burns. 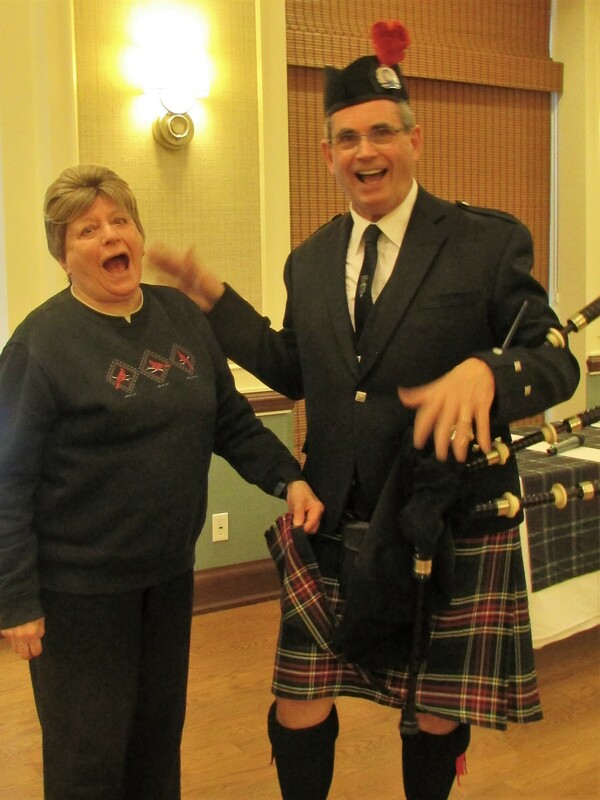 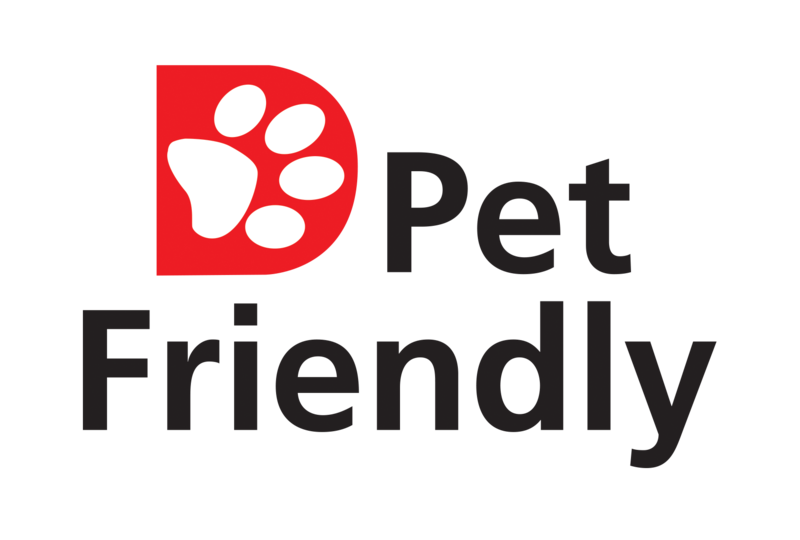 Everyone had a wonderful time at this very popular annual event!